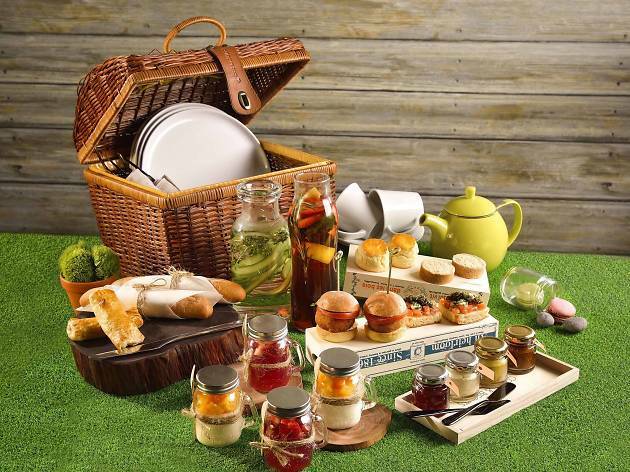 Alibi’s afternoon tea set has carefully curated 10 sweets and savouries, sourcing ingredients such as caviar, foie gras pâté that's all beautifully packed in a traditional wicker hamper. It’s $428 for two but you can enjoy a bottle of Perrier-Jouët champagne for an additional $388. 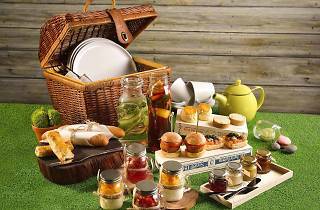 The luxury afternoon tea is limited to 10 sets a day, so make sure to book ahead!